In Canada, universities are considered a public good and accordingly they are regulated in many ways by elected officials, especially when it comes to finances and reporting. The Canadian model of university funding is a balance of government-regulated tuition fees paid by students and government operating grants that come from all taxpayers. Depending on the economy and socio-political agendas and policies, our funding can fluctuate. In some cycles, revenues can increase and provide some flexibility, while in other years revenues may be constrained by external factors. As announced by the province last week, we are entering a tighter revenue phase as tuition fees will be reduced by 10 per cent for our Canadian students. This represents about $20 million annually for Carleton, or about four per cent of our overall budget. We are of course committed to accessibility of higher education and for some of our students this reduction is certainly good news. For other students, however, it might not be the case due to concurrent changes in the province’s loan system (OSAP). The university is waiting to receive detailed technical background on how exactly these policy changes will impact Carleton’s budget. We also expect more information on proposed changes to student fees, which are separate from tuition, and we will be working with our student associations to better understand the impact of this new policy on their operations. 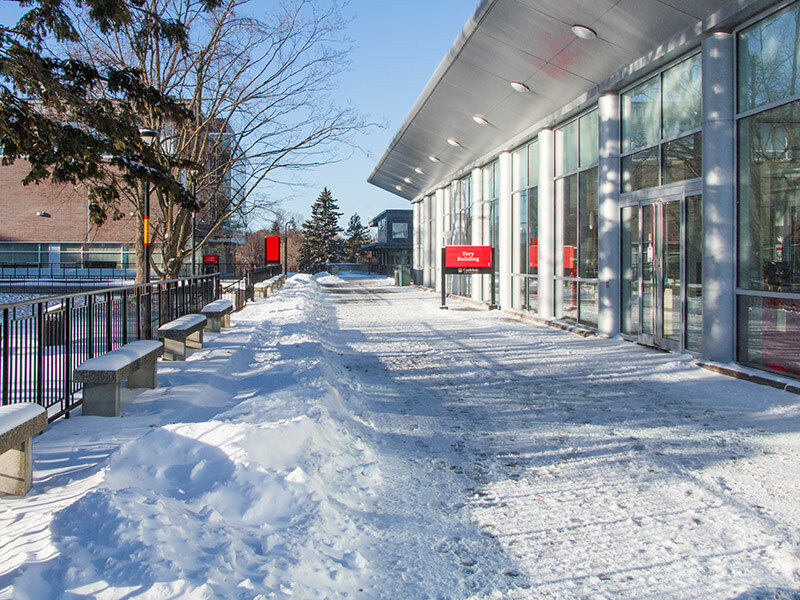 Carleton is no stranger to times of financial compression and we have a history of careful fiscal management that will serve us well in the current situation. Through our annual Strategic Integrated Planning budgeting process, the university will develop a plan to adapt to the changes in revenues and manage its response in the short term. The plan will focus on how to best absorb this funding reduction, as well as any other government decision that may affect our operating grant, so as to protect our academic mission, operations and, of course, our people. There is no reason to be alarmed and as this plan evolves I will make sure to keep our community informed. In the longer term, we need to realize that the world is changing, socially, globally and technologically, and that regardless of our revenues we will need to continue to adapt and to evolve. Business as usual will not be good enough. Our values of resilience, purpose and community will guide our actions. We will continue to offer our students what they need and deserve, and to find new ideas and innovations to face the significant challenges of the 21st century. We will be having that important discussion together next year when we consider our next Strategic Integrated Plan.